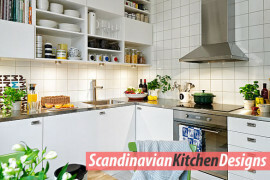 Oh how we love Scandinavian design! 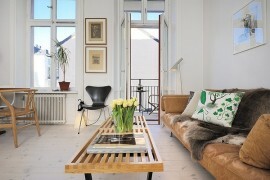 Perhaps it’s the way the style combines sleek modern interiors with warm, welcoming touches. 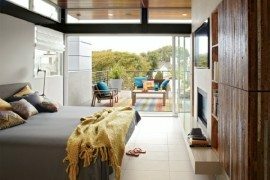 Or the way accents like bright, inviting textiles and cool metal accents perfectly combine to create neatly ordered rooms that are anything but stark. 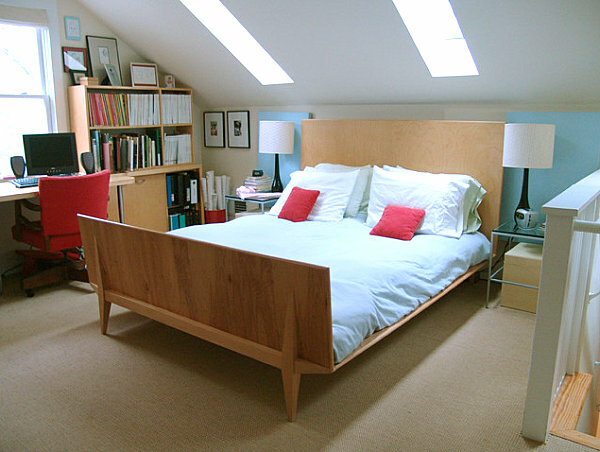 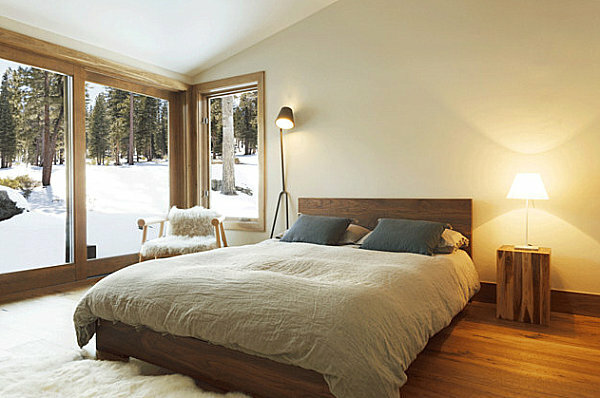 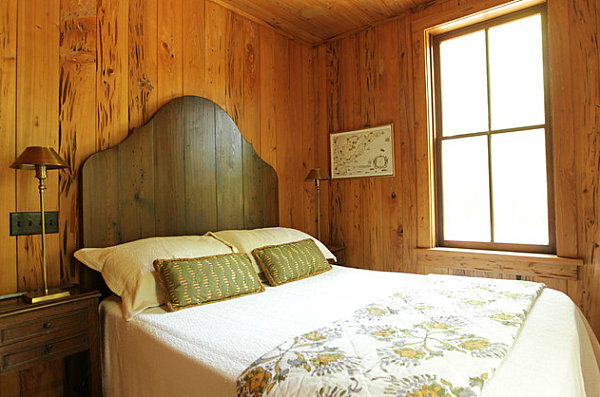 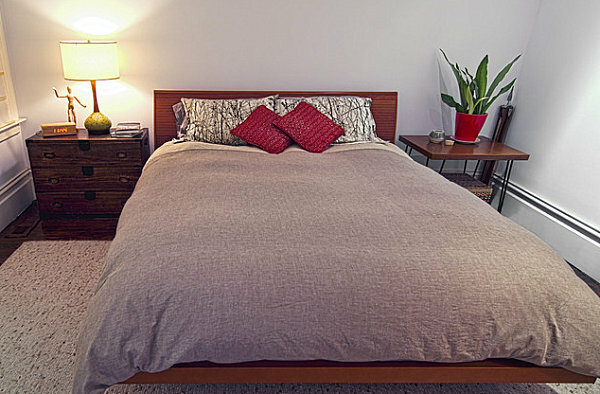 Today we explore ways to integrate Scandinavian style into the bedrooms of your home. 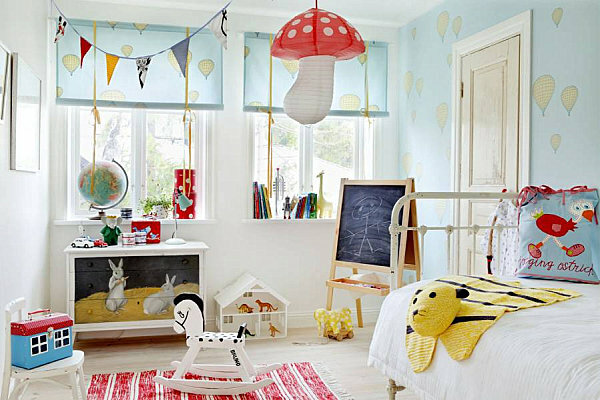 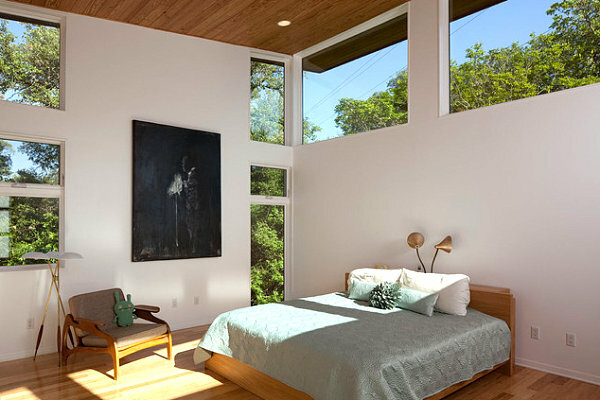 From master bedrooms to kids’ rooms, below you’ll find design ideas that focus on components such as wooden details, modern bedding and clean-lined furnishings. 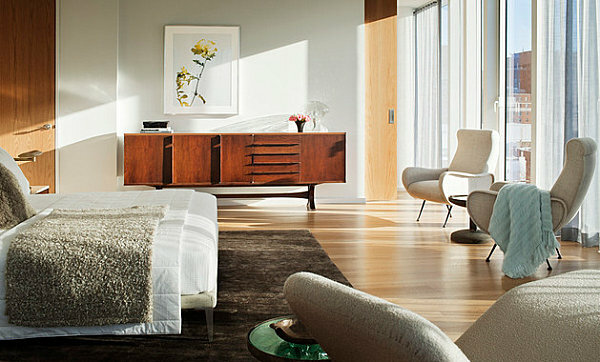 Some spaces even have an updated Mid-Century modern feel that integrates the best of past, present and future. 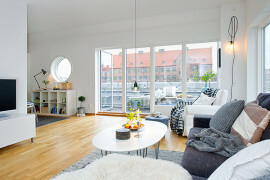 Enjoy perusing the images, and start collecting your favorite tips for bringing Scandinavian design elements to your home! 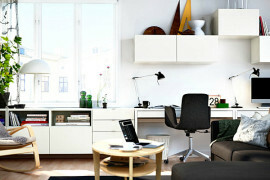 When adding Scandinavian details to your interior, consider the overall look that you’d like to implement. 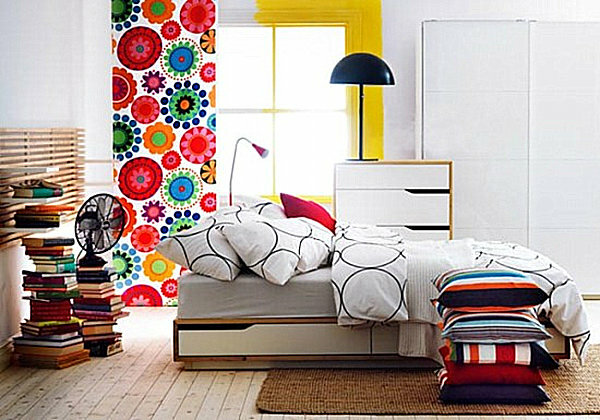 If color is important to you, add details with bedding, pillows or a vibrant paint color. 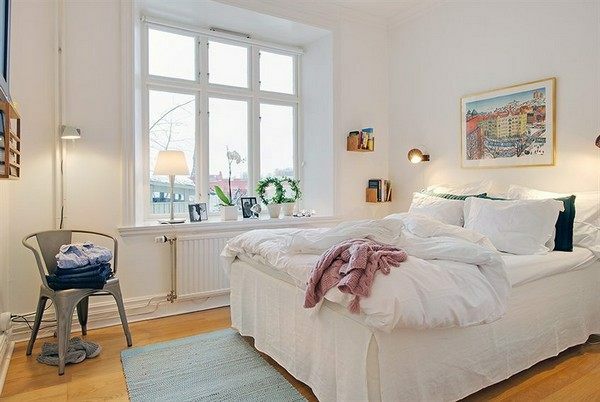 If you like the light and airy feel of a white bedroom, keep the look crisp with clean-lined furniture, but add a touch of warmth with a patterned blanket or a houseplant. 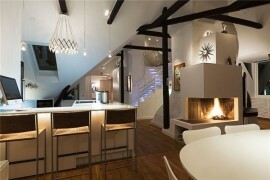 Most importantly, enjoy blending a variety of elements that celebrate the beauty of modern design!